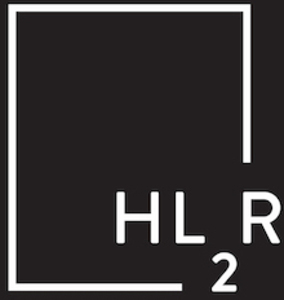 HL2R Group is a dynamic brokerage team comprised of Michael Hoover, Ben Lissner, Dina Lissner, and Tim Ratty. With combined experience in the industry spanning over two decades, these agents have joined forces to handle all of your real estate needs, specializing in neighborhoods from Chicago’s South Loop all the way into the North Shore suburbs. Visit our individual agent profiles to learn more. Our suburban agents are Dina Lissner and Tim Ratty. And our Chicago agents are Ben Lissner and Michael Hoover.